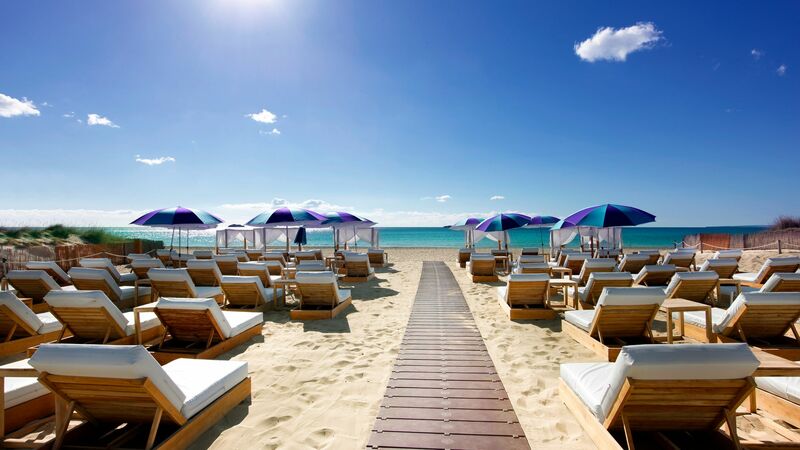 Away from the parties, the beauty of Ibiza never fails to amaze. 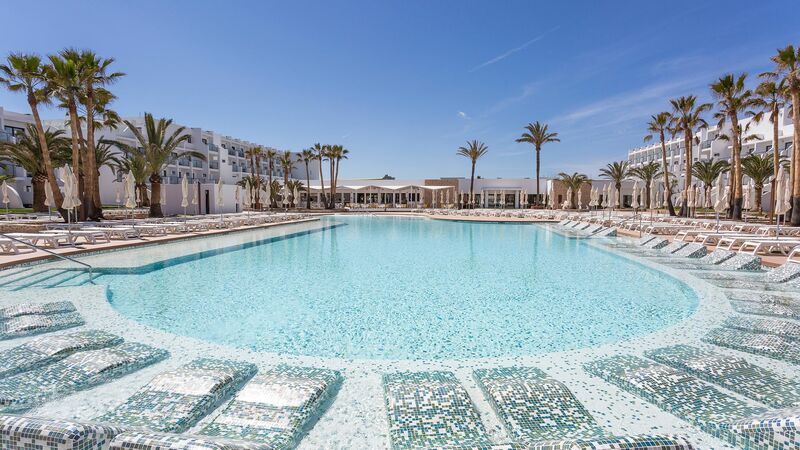 There are few better places to relax, and with a range of five star hotels you can be sure to be pampered as you soak up the sun. 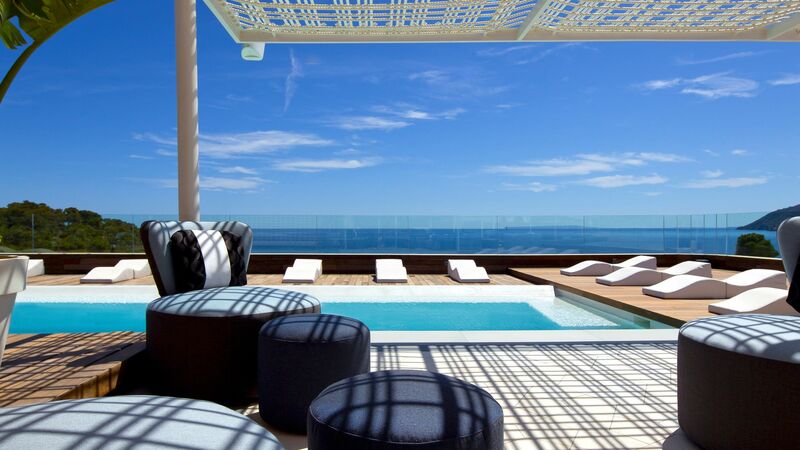 With plenty to do for both couples and families, Ibiza has steadily become a popular luxury location. 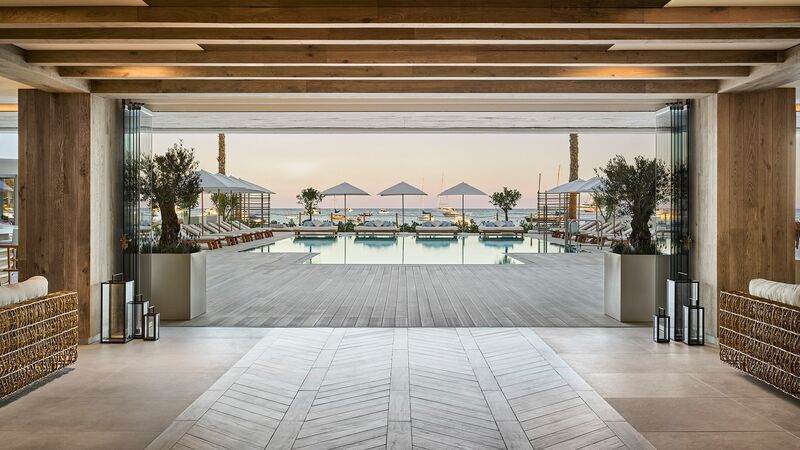 Our holiday experts have handpicked the finest luxury hotels in Ibiza, all of which meet the high standards you expect of Sovereign. 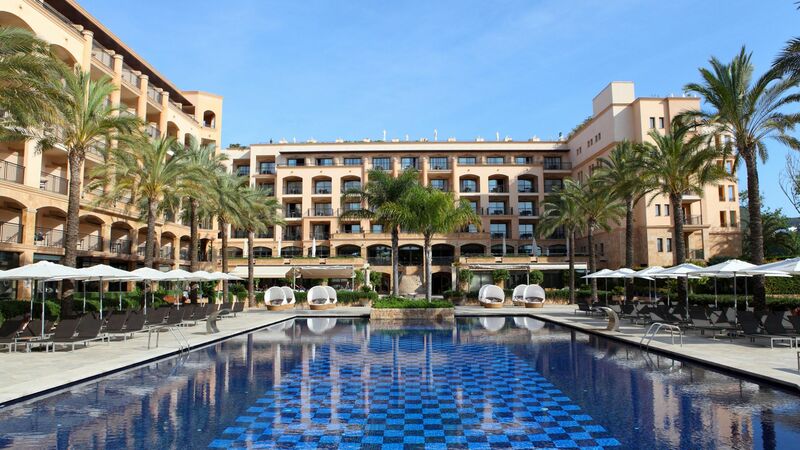 The exclusive resort of Santa Eulalia holds two of our gems – the Insotel Fenicia Prestige Suites & Spa and the boutique-style Aguas De Ibiza Lifestyle and Spa, with three gorgeous swimming pools and a trendy rooftop bar. 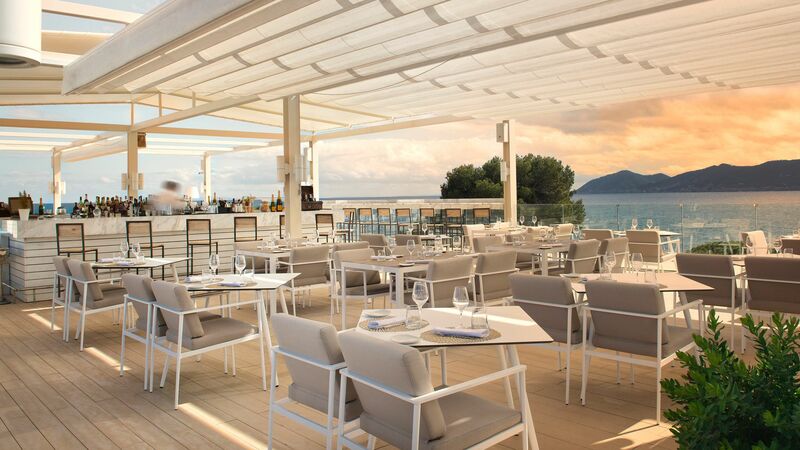 The contemporary styled Nobu Hotel Ibiza Bay, perched on the shores of Talamanca Bay. 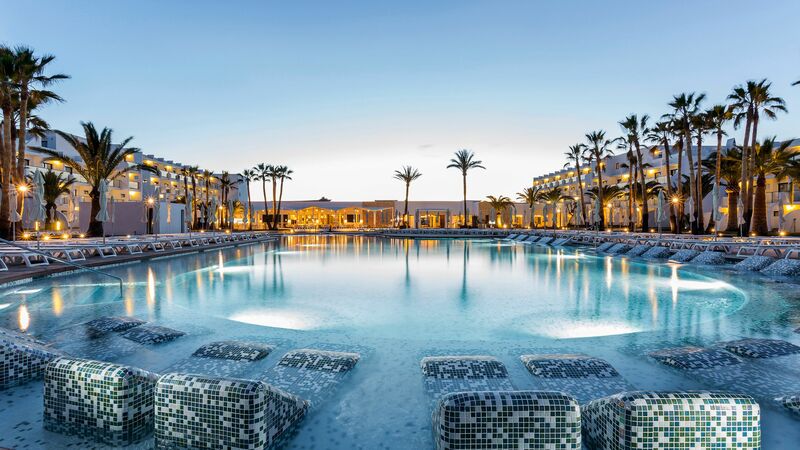 Playa d’en Bossa has three Sovereign luxury hotels including the Grand Palladium White Island Resort and Spa, which sits on a prime beachfront location.